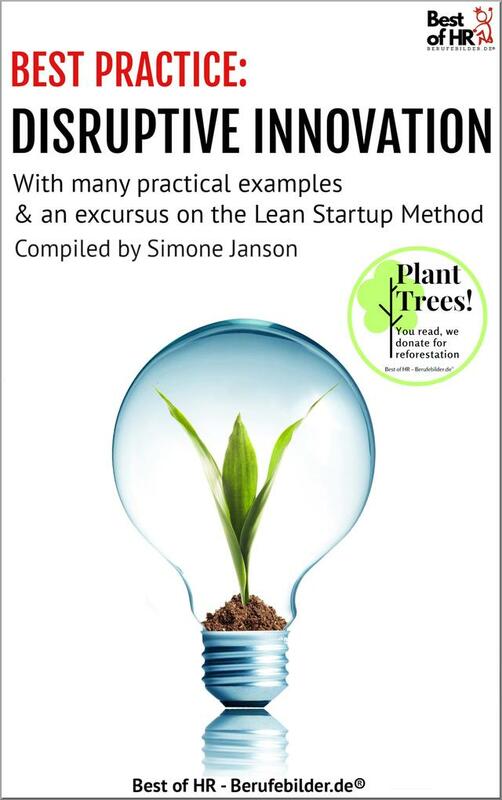 With many practical examples & an excursus to the Lean StartUp Method. FAZ: "[Simone Janson] gives practical tips on how to reach your goals with less effort and make life easier." DIE ZEIT: "She also runs the blog Berufebilder, which is one of the most read blogs for profession, education & career in Germany." Hamburger Abendblatt: "Simone Janson knows her stuff!" Rheinische Post: "If you are looking for orientation, you will find it here." amazingbytes: "I couldn't put down Simone Janson's book until I was completely through... unreservedly recommendable!" PERSONALFUEHRUNG Magazine: "Simone Janson has compiled the most important rules." Press & Information Office of the German Federal Government: "Thank you for your super news-service." Dr. Margrit Bielmeier, MBHR Consulting: "Your great Best of HR-Berufebilder-Blog has been with me for years." TAILOR-MADE SERVICE! With our detailed special table of contents [see bookpreview] & additional material to the book, which you as a reader can find free of charge on Best of HR - Berufebilder.de® - read more in the book. Our members can find special information & individual help on their desired topic through berufebilder.de/en/academy/. Just contact us! ABOUT: Simone Janson is a publisher & one of the 20 most important German female bloggers according to Blogger-Relevance-Index & Wikipedia - also see her Wikipedia entry. She is Keynote Speaker, consultant for companies such as Samsung, OTTO or Randstad in HR communications & worked for various universities & business schools. Janson has [co]published more than 20 books with publishers such as Redline Wirtschaft, Springer Gabler or Bertelsmann, including the bestseller "The 110%-Lie", translated into several languages, as well as various teaching & university books. She was also a columnist for DIE WELT, t3n & Wirtschaftswoche [Print & Online]. 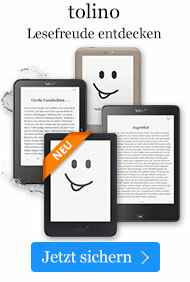 Her publishing house Best of HR - Berufebilder.de® [registered trademark] offers readers tailor-made information: With numerous books, an eLearning on Demand platform, the news service "Best of HR" & more than 300 internationally known authors. All information in German & English.